Edward Carnby and Aline Cedrac are about to face their worst nightmare! Out to avenge the murder of their friend and colleague, they arrive on Shadow Island only to discover that it is held in the grasp of an evil force. Now they must uncover clues to help them reclaim three ancient tablets, before the ultimate terror is unleashed! Confronted by menacing creatures and unspeakable horrors, will they survive the night? The spiritual continuation of the famous Alone in the Dark series – the precursor to the survival horror genre! 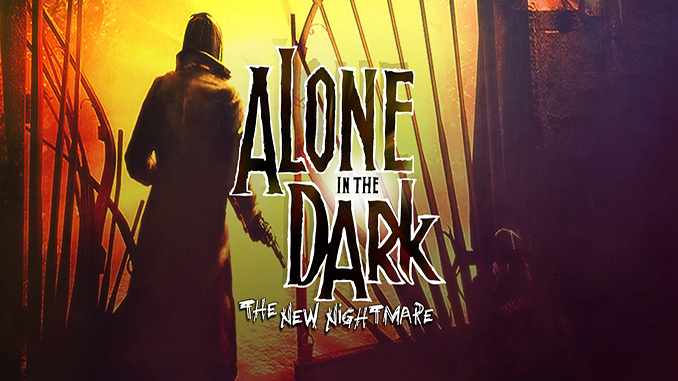 Alone In The Dark: The New Nightmare (c) DarkWorks S.A.
Now they must uncover clues to help them reclaim three ancient tablets, before the ultimate terror is unleashed! this versión have spanish installer?